3i is an international investment manager focused on Private Equity, Infrastructure & Debt Management. 5m Ventures is the media for equity pioneer in France. ACG Group is a private equity group for institutionals and individuals. Activa Capita is an independent private equity company with a strong entrepreneurial spirit. Founded in 1999, Adomos is traded on Alternext (NYSE Euronext) since 2005. As a real estate agent mandated by the developers, the company distributes 70% of the French offer of new properties. Founded in 1995, Alliance Entreprendre is a private equity firm specialized in capital development and buyouts for SMEs and midcaps. Alven Capital is an independent venture investment firm with a successful track record of 5 successive funds backing more than 100 startups over 17 years. Founded in 1850, American Express Company is a major player in business and first issuer of non-bank cards. American Express GBT enables corporations and empowers business travelers with insights, connections and exceptional customer service on a global scale. Founded in 1987 by the industry leader Jean-Luc LAGARDERE, ARJIL & Partners was immediately recognized as a leading and independent investment bank in the European M&A market. Azulis Capital is one of the leading independent French players in private equity, seeking to invest in Small Caps opportunities. B*capital resulted from the merger of Courcoux Bouvet and Dubouzet, renowned brokerage firms. BCD Travel is the leader in business travel management market, and helps companies to make the most of what they spend on travel. 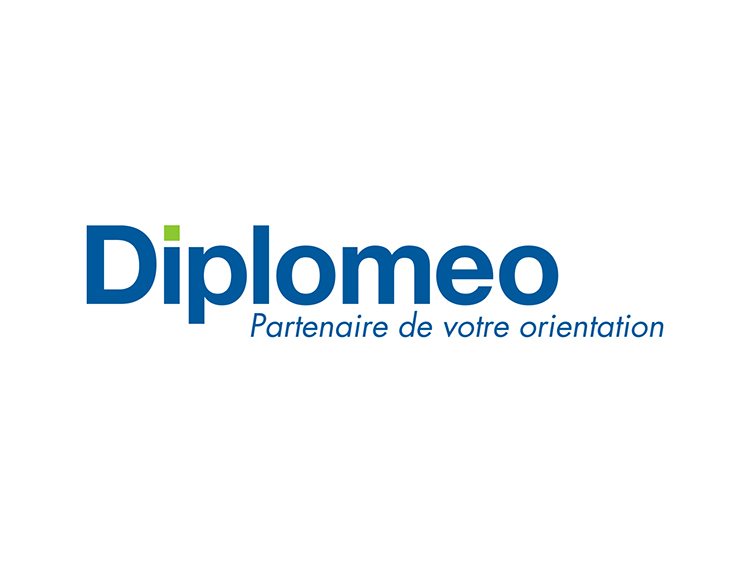 Bpifrance helps companies to see more and further and bring out the champions of tomorrow. Business Table is the leader in online bookings for restaurants, caterers and seminars in Europe with over 15,000 restaurants, 1,200 caterers and 14,000 hotels and places throughout France. Capital Croissance is regulated by the AMF for their €350 million asset under management. They manage entrepreneurial funds that invest, during capital restructuring operations (MBO, OBO, etc.) or capital development of €5 to €50 million in equity capital in non-listed French SMEs with revenues of up to €250 million. Citizen Capital is committed to ambitious entrepreneurs sides that contribute to raising social and environmental challenges. For more than 25 years, Compagnie des Alpes, a leading player in the European leisure industry, has operated the biggest ski resorts in the French Alps and Europe’s most distinctive leisure parks. Creadev is a French company equity investment controlled by the Mulliez family, with offices in Paris and Shanghai. Launched in 2002, Creadev is designed to partner with entrepreneurs in innovative sectors with high growth potential. DLA Piper is a global law firm with lawyers located in 30 countries throughout the Americas, Europe, the Middle East, Africa and Asia Pacific, positioning them to help companies anywhere in the world. 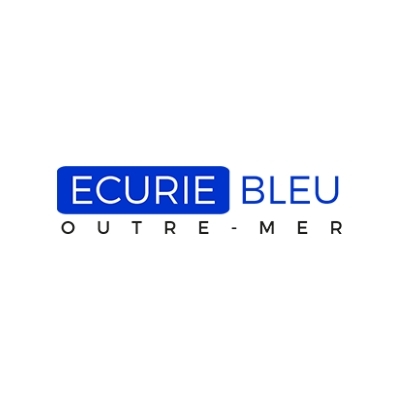 L’Ecurie Bleu Outre-mer is the first horses syndication dedicated to overseas territories. Educapital is the first Venture fund specializing in EdTech that invests in start-ups that innovate in the education sector. Energiency is a software editor enabling large manufacturers to turn available raw data from Industrial Internet of Things (IIoT) into new energy savings opportunies through machine learning and artificial intelligence. Equistone Partners Europe is an independent investment firm owned and managed by the former executives of Barclays Private Equity. Finastra enable customers and businesses in finance to deploy mission critical technology, creating a platform for open innovation. Finastra provide a broad portfolio of financial services software, spanning from retail banking, transaction banking, lending, and treasury and capital markets. 90 of the world’s top 100 banks use Finastra technology. Fromont-Briens is a lawyer’s office specialised in labour and employment law in Lyon and Paris. Founded in Paris in 1920, Gide is a premier international law firm with some 15 offices spread throughout the world. 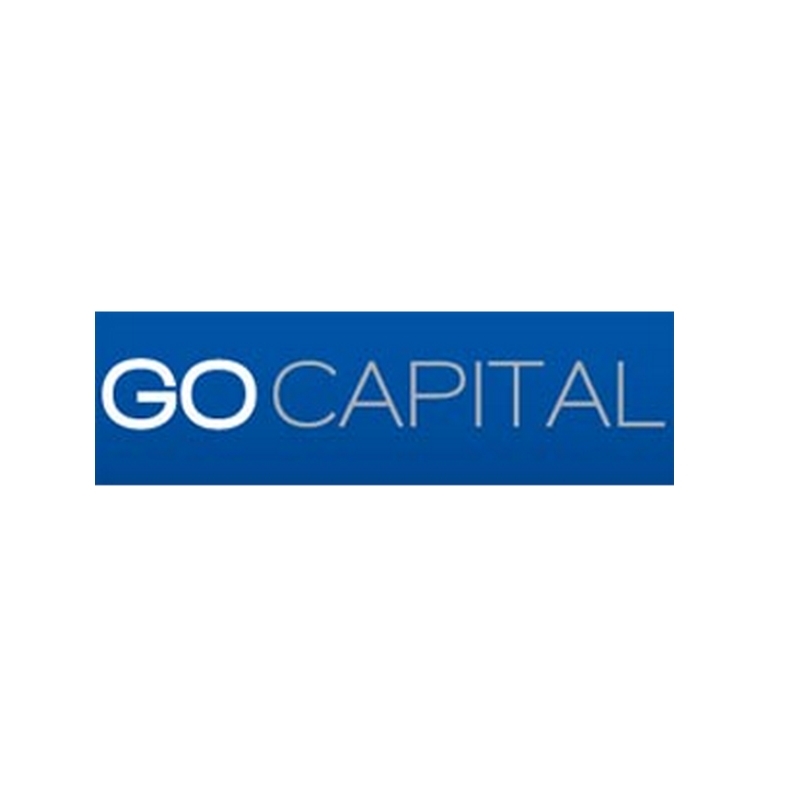 Go Capital is a private equity firm founded in 2003 that primarily invests in companies based in North Western France: Brittany, Pays de la Loire and Normandy. Green On is a response to current mobility issues: needs to facilitate personal travel, to interconnect transport modes to improve traffic flow while décarbonant mobility. Idia Capital Investissement is a specialist in Guiding Capital, offering minority stakes to SMEs. IN&Fi Crédits is a credit broker network proximity present throughout France to assist clients in real estate credit, personal loan or credit redemption from banks and credit agencies. 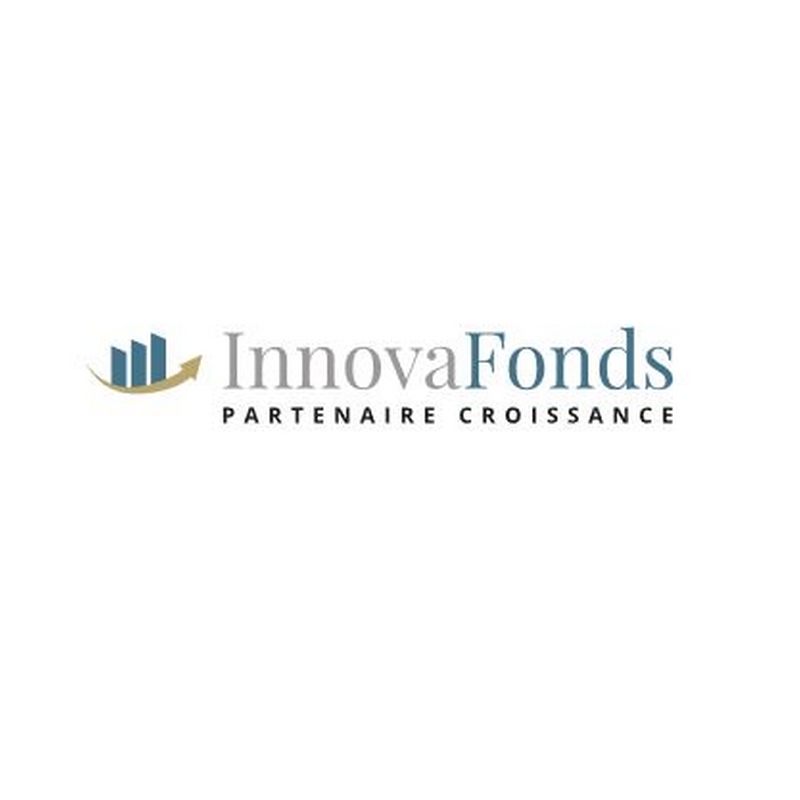 Founded in 2008, InnovaFonds is an independent private equity firm characterized by an entrepreneurial spirit and an active approach to supported companies. Brands invest millions to tell their story—laboring over the most compelling creative and searching for the right audience. But there are media obstacles that prevent those stories from being heard. 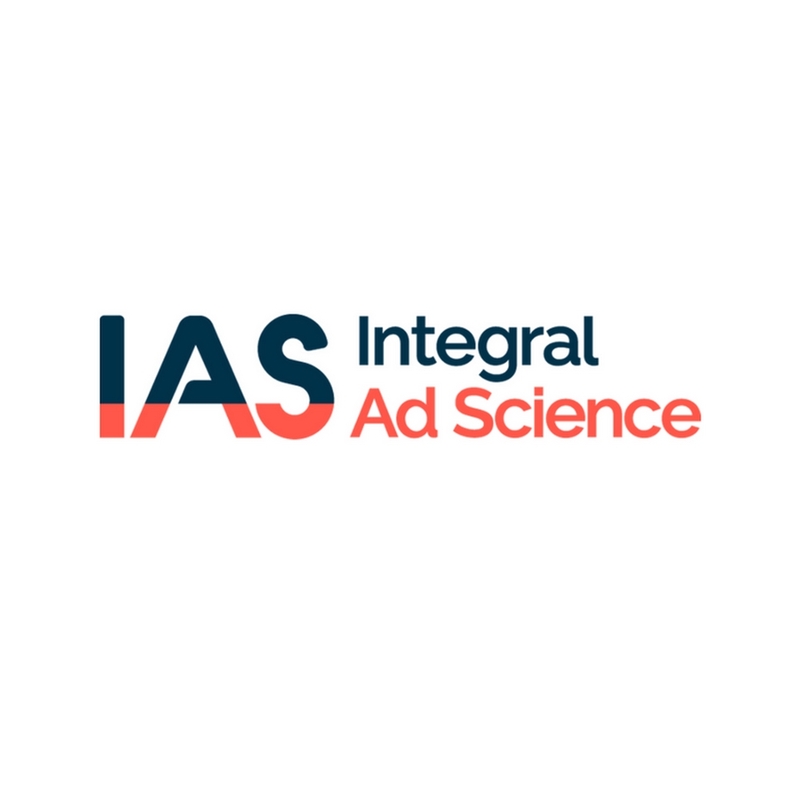 Integral Ad Science can help overcome them all. ISAI is the french tech entrepreneur’s fund. Kyriba is the global leader in next-generation cash management solutions in the cloud. Les Entreprêteurs is a crowdfunding platform that is committed to creating jobs through patronage operations. For a more socially responsible finance, LITA.co allows you to invest online in companies with a social or environmental purpose, starting from €100. Created in February 2002, Menway covers all HR services to enable companies an optimal management of their workforce and effectively support each candidate / employee in the various stages of his professional career. Oasys Consultants is a consultancy professional transitions and outplacement. Specialized in medias and AdTech, Oath brings together Yahoo, AOL, MSN, Huffington Post, Oath Ad Platform brands. Oxmer The company provides IT services around applications services on the Internet. Parkeon is a major player in the urban mobility industry and supplies a wide and unique range of parking management solutions and public transport ticketing solutions. Particeep is a SaaS solution to build your investment marketplace. Available in white label and via an API our software allows organizations to create their own financial product distribution or funding platforms. 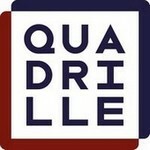 Quadrille Capital is a Paris-based private equity and venture capital firm established in 2001, investing globally in technology and energy, two industries with sustainable long-term growth. 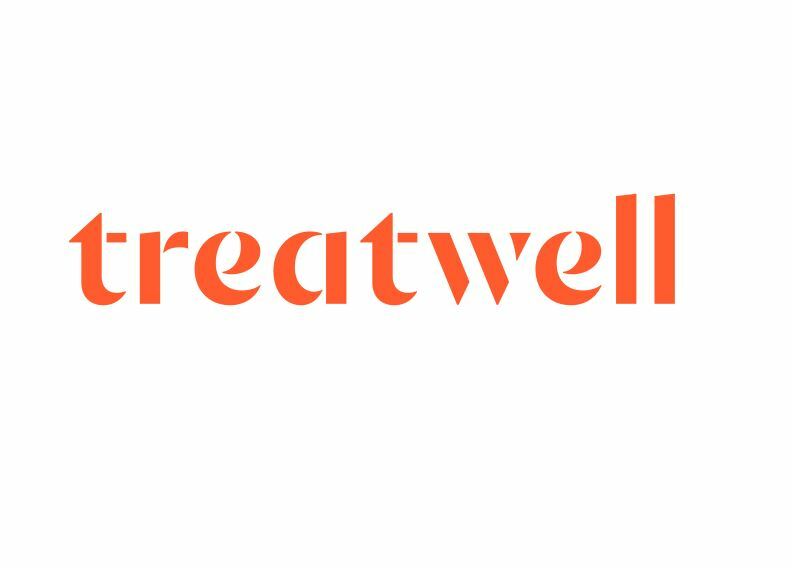 Quilvest is a leading global independent wealth manager and private equity investor dedicated to wealth preservation and generation. Robert Walters is a world-leading specialist professional recruitment group established in 28 countries. Silverfleet Capital is a leading, independent, European private equity firm specialising in mid-market buyouts. 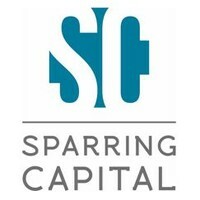 Sparring Capital, ex Pragma Capital is a management company, established in 2002. It specialises in investments in private French SMEs through shareholding reorganization operations. 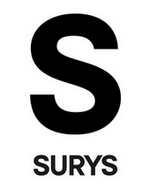 Surys is the leader in security and the fight against counterfeiting. Founded in 1999, Turenne Capital, an independent asset management firm registered with the AMF (French Financial Markets Authority), specializes in following the development of growth company stock. Created in 2001, Valtus is a major player in transition management. Specialist of small and medium production units, Voltalia develops, owns and operates power plants with a multi-energy strategy, by selecting the best sites suitable for renewable energy technologies: wind, solar, hydro and biomass. Weinberg Capital Partners offers a real alternative to managers and shareholders seeking a partner to help them reconstruct their capital, promote the transfer of their business and / or accelerate their development. 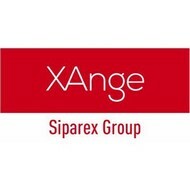 XAnge is the innovation brand of Siparex Group since its merger with the company XAnge Private Equity in 2015. YOTEL is a hotel chain known for its small, smartly-designed rooms, which forms part of the YO! Company. 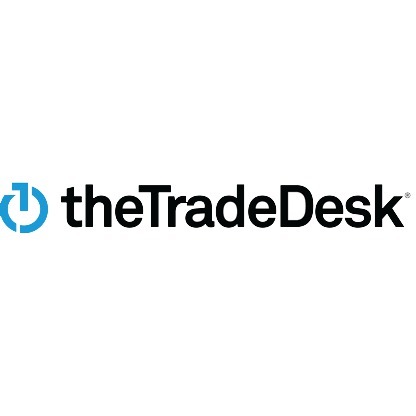 an international network of independent consultancies.